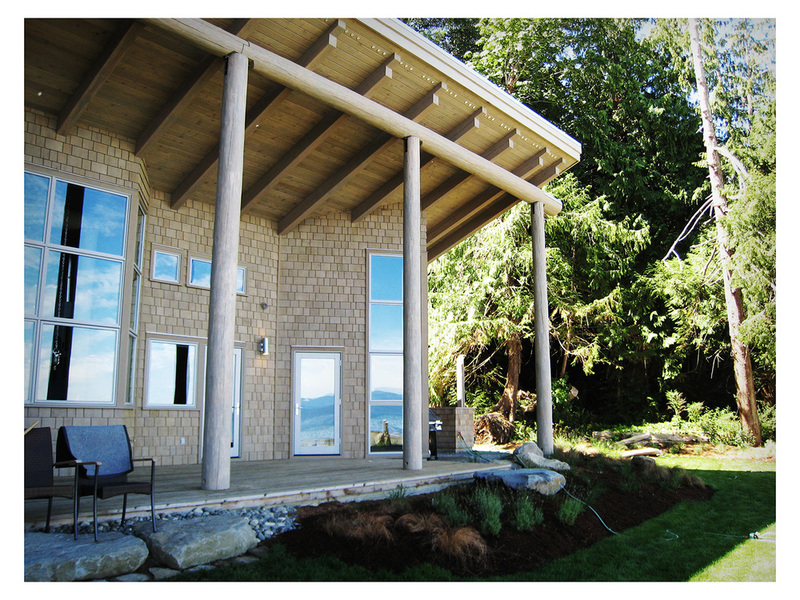 Qualicum Beach House — Bernbaum Architect Ltd. 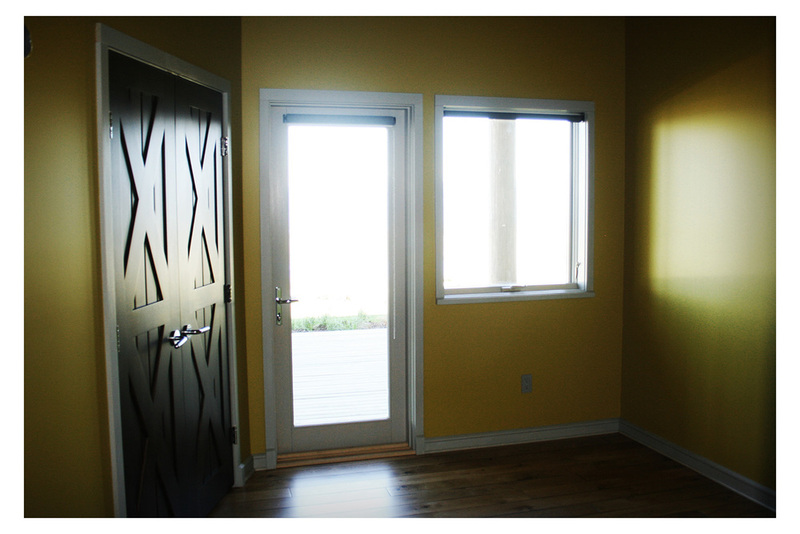 The Beach house is located right at the oceans edge with great views of water, sky and wildlife. It is a timber frame building with full logs for columns and beams and fashioned timbers for the exposed rafters. 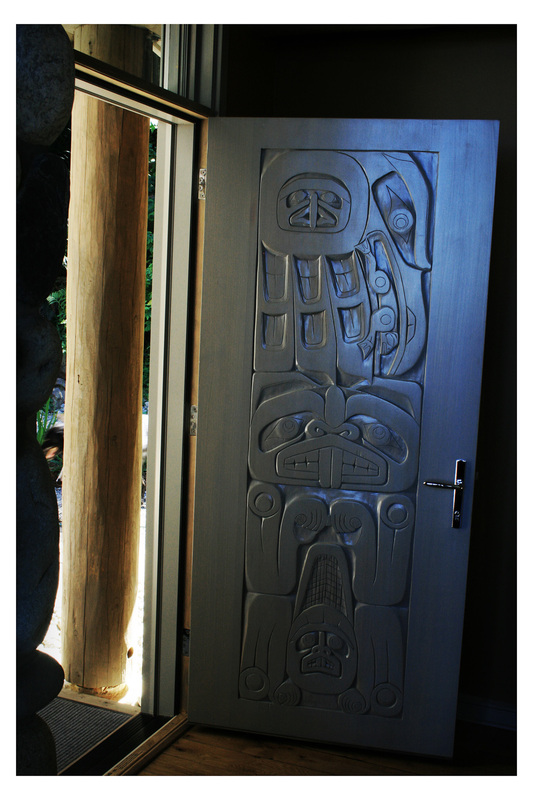 It features an outdoor shower (as well as indoor), large water front terrace, 18’ high living and kitchen area and references the Haida carving in the exposed rafters and a ship’s prow in the glazed living room corner. 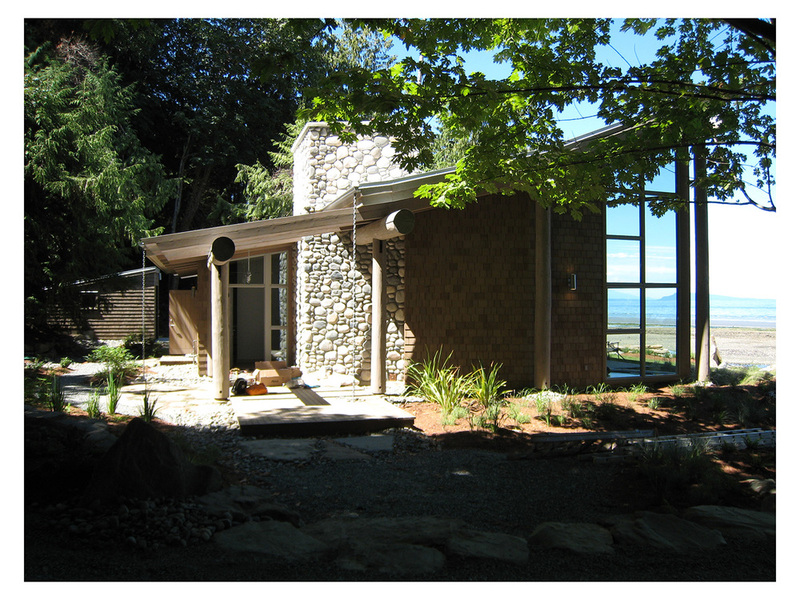 Materials were all from the local area including the exterior shakes and stone for the fireplace. Linda and Rick Todsen of Todsen Design and Construction worked with Harvey and Kim as the builders and are highly recommended by the architects for their sincerity, skill and attention to detail.